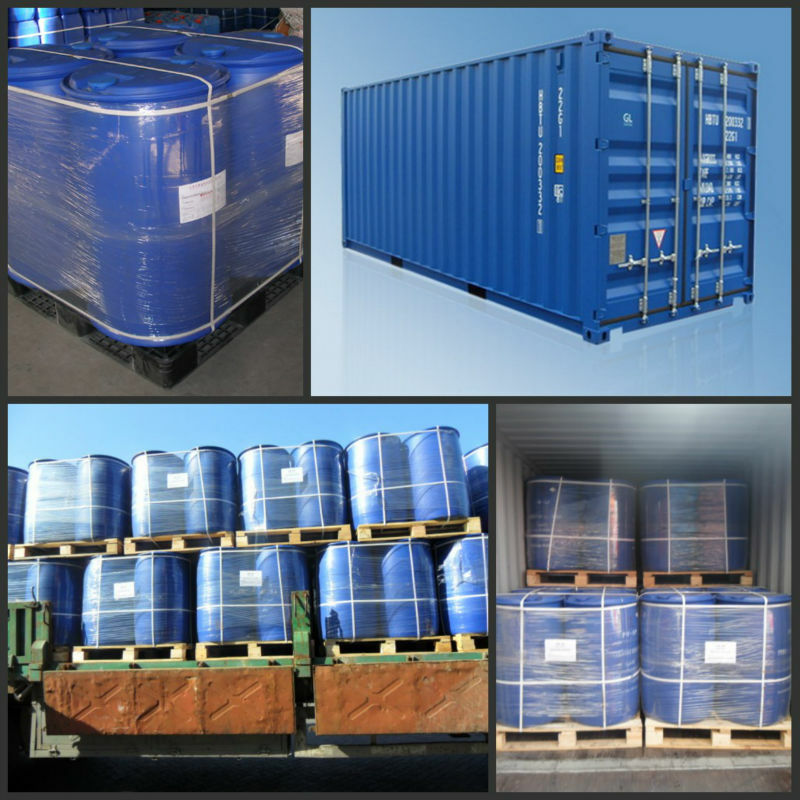 The product PS-101 is synthesized by a special raw material which is made by our company, and easily dispersed in aqueous systems. The product can be added before the formation of bubbles, also can be added after the formation of bubbles. It does not only have a good effect of antifoaming, but also with better effect of foam inhibition. Besides, the product is a kind of universal one. It can be used for controlling or destroying the foam in water system and some mixture of water/non-water materials. 1. It can be used directly, and also can be diluted with water. Besides, it can also be added in the system with bubbles. With small dosage, good effect and economic. 2.It is still with effect of antifoaming and foam inhibition at high temperature (Temperature-resistance: up to 300℃). So it is widely used in various industrial field of water system with bubbles. 3. It can be used in metal processing industry, also can be used in liquid cleaning agents for metals, cutting fluid and grinding fluid. Because when you have added the antifoaming agent in the products above, it will reduce the formation of bubbles when using the products. Then you can use the products for high-pressure spray washing and special cutting and grinding. 4. It can make effect of antifoaming and foam inhibition when used in paper pulp, sewage treatment. 5. for the production of ammonium bicarbonate fertilizer, it can significantly inhibit the formation of bubbles within the system. And it can also get the effect of foam inhibition when mixed with additives. 6. When used in the production of coating, it can significantly reduce the bubbles formation of water systems for achieving the target of smooth and uniform. 7. 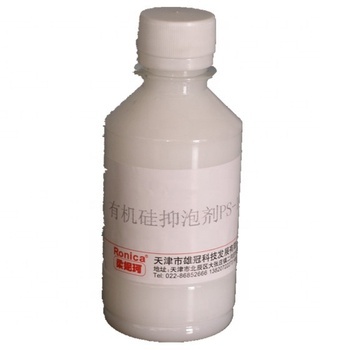 It can be used for antifoaming and foam inhibition in oil field drilling. 2. Store it in ≥5℃ rooms, shelf life is 1 year. When storing it in low temperature, if solidification appears, please heat it. After melting, stir it evenly, that will not affect its performance. Our company can guarantee that the product meets its standard, but we do not assure it is proper under all circumstances. The instruction is compiled according to the present technology and experience of our company. It is just for your reference. Please make the adjustment according to your real demand. Our company will not be responsible for the problems made by improper application.